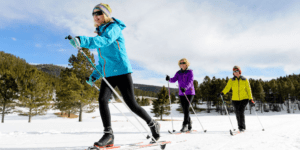 Best Cross-Country Ski Trails in WNY! Byrncliff was voted "Best Cross-Country Skiing 2008" in Western New York by Buffalo Spree Magazine! over 20 kilometers (12 miles) of groomed marked ski trails. 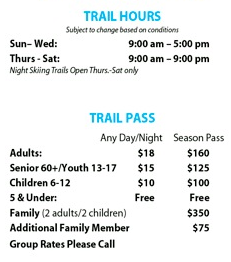 night skiing with 8 lighted kilometers (5 miles) for winter fun during the week and weekend nights. Unlike other parks, Bynrcliff has a state of the art Pisten Bully groomer that provides the best ski conditions possible for both the skating and traditional track set enthusiast. 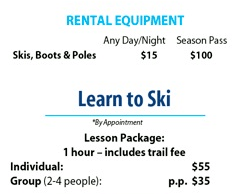 First-time skiiers are also encouraged to come on over and check it out. 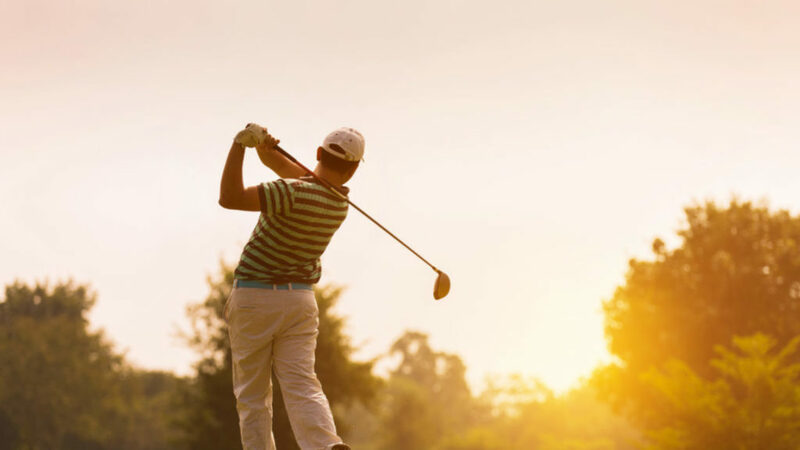 Call to set up a lesson one-on-one with our experienced instructors. 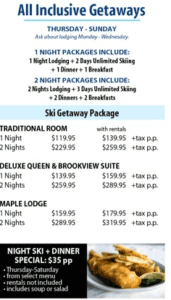 Read on below for hours, rates, and specials or click here to view and print Ski/Snowshoe rates. In the event of little to no snow, the trails will be closed. Please call 585-535-7300 if conditions are questionable or Click Here for our Snow Report. All prices are per person. Children under 12 must be accompanied by an adult. Helmets recommended for children.